The light materials used on trucks and trailers. 1, Light weight, reducing fuel consumption. The density of aluminum alloy is about 1/3 of that of steel, so vehicles using aluminum alloy materials can greatly reduce their own weight, and then their own weight is reduced, and fuel consumption is also reduced. 2, Corrosion resistance, reduce the cost of anti-corrosion. 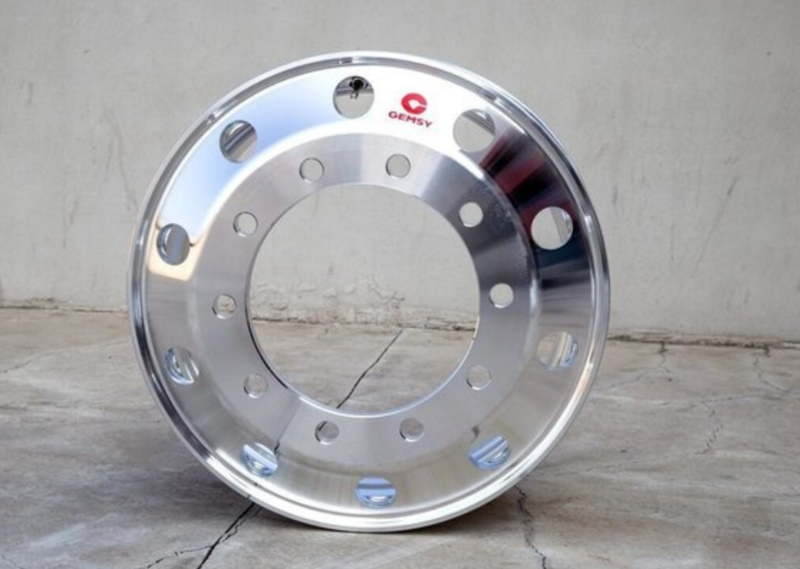 Aluminum alloy materials, unlike steel materials require regular rust-proof paint treatment, is a rust-proof material, and there is no need to worry about rust even if there is scratch. A craft-like aluminum alloy steel ring weighs only 26 kg! Therefore, the fuel tank, rim, gearbox casing, various brackets, and even some saddles on the main body are aluminum alloy materials. 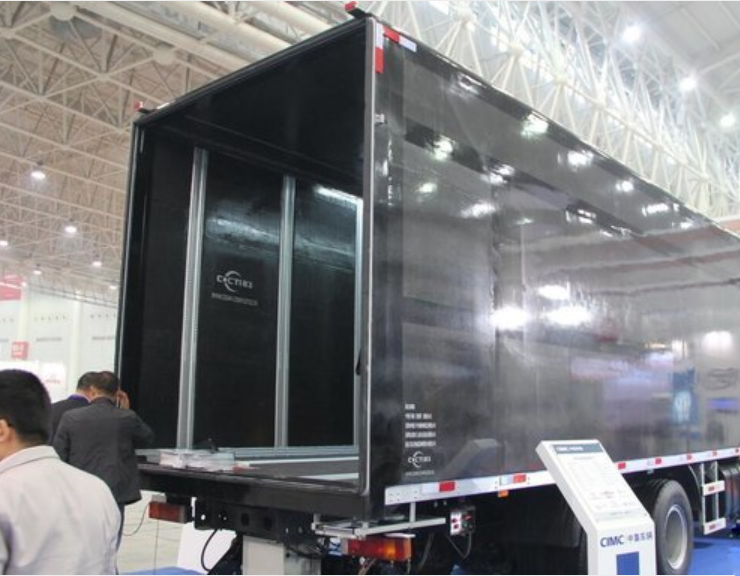 Not to mention the aluminum allo trailers which are often seen in large-scale logistics parks. Although the advantages of aluminum alloy materials are relatively high, the cost is relatively high compared with ordinary steels. Therefore, in terms of economics, steel is still dominant in vehicles. The biggest advantage of magnesium alloys is their light weight. The density of magnesium is only 1.74g/cm3, which is 2/3 of aluminum and 2/9 of iron, while the magnesium content of magnesium alloy generally exceeds 90%. Therefore, the density of magnesium alloy and the density of magnesium itself are not much different. Some experts from the Chinese Academy of Sciences have said that the magnesium alloy has higher strength and stiffness than aluminum alloy, has good electromagnetic shielding performance, superior damping and vibration damping, and can be recycled, which makes it a perfect material for lightweight body. 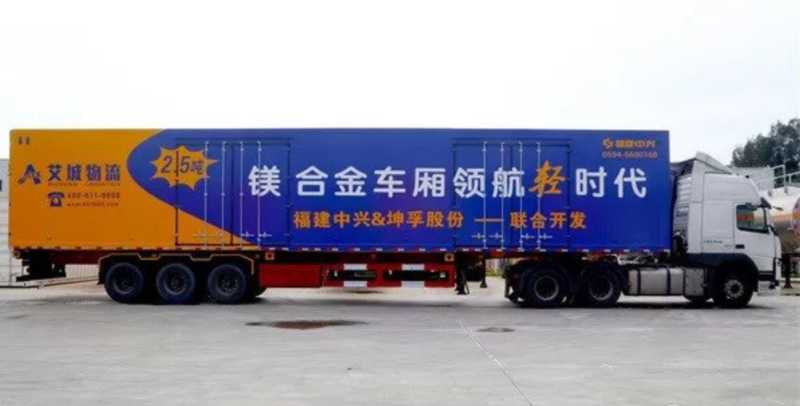 Last year, it was reported that Fujian ZTE and Kunfu jointly developed the world's first magnesium alloy car to be officially delivered to the customer's magnesium alloy trailer. The car has a weight of about 2.5 tons, about 3 tons lighter than carbon steel cars, and about 1 ton lighter than aluminum alloy cars. 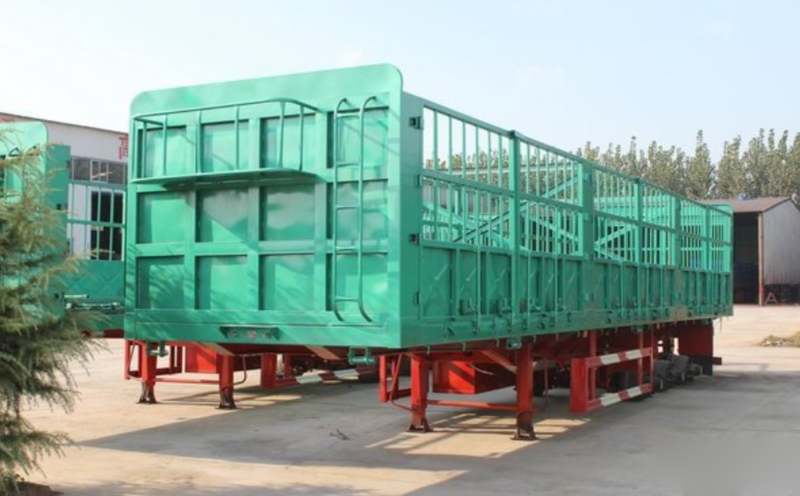 However, due to the late start of magnesium alloy manufacturing, the process is not particularly mature, so the cost is high, and it is not widely used in the heavy truck (howo truck parts) industry. However, the magnesium alloy is easy to recycle and the recovery rate is over 90%. At the same time, China's magnesium resources are abundant, so the development prospects broad. 3, good rigidity, good impact resistance and high fatigue strength, some high-strength steel tensile strength is 2 to 3 times that of ordinary steel. Trailer high-strength steel is represented by T700 model. Poor toughness: Because high-strength steel has a small elongation, it is easy to break. Welding is difficult: high-strength steel is easily annealed when it encounters a strong current, which destroys the steel structure and is easily broken after annealing. (sinotruk parts) Therefore, if you remember that your trailer is made of high-strength steel, don't just find a repair shop to weld. Plastic composite materials are widely used in vehicles because of their light weight, excellent physical properties, corrosion resistance, good bending resistance, high reliability, and heat resistance. The front cover, bumper, instrument panel, engine cover, door handle, sunshade, etc., almost all the plastic products you see on the car are made of this material. However, composite materials cannot be recycled, which is not conducive to environmental protection. It is impossible to compare with metal materials! According to the data, the vehicle chassis manufactured by using carbon fiber materials can effectively reduce the vehicle's own weight by 40%. 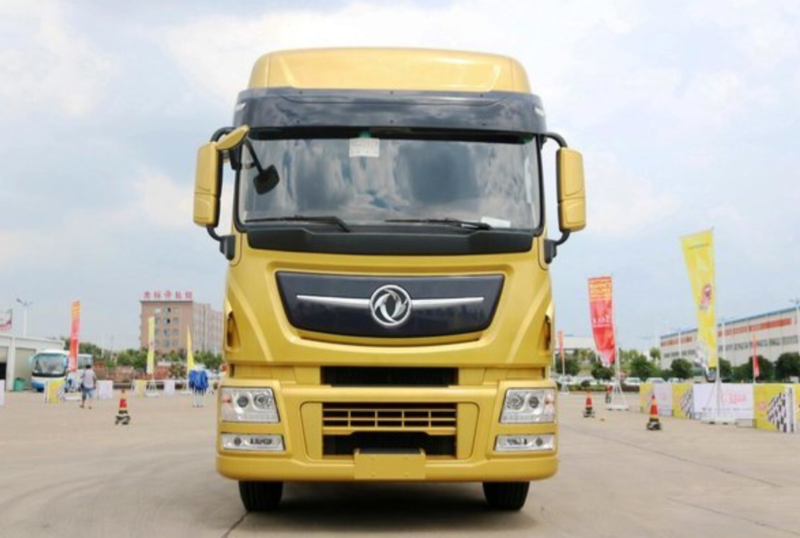 The carbon fiber components used in vehicles are carbon fiber brake pads, BPW carbon fiber axles and CIMC's carbon fiber trailers. A carbon fiber 9.6-meter car with a volume of 64.6 cubic meters has a deadweight of only 1.6 tons. Carbon fiber also has the inevitable weakness of new materials: immature technology, complicated processing technology, high cost, etc., but it is undeniable that it has found a new way for enterprises to seek lightweight vehicles.